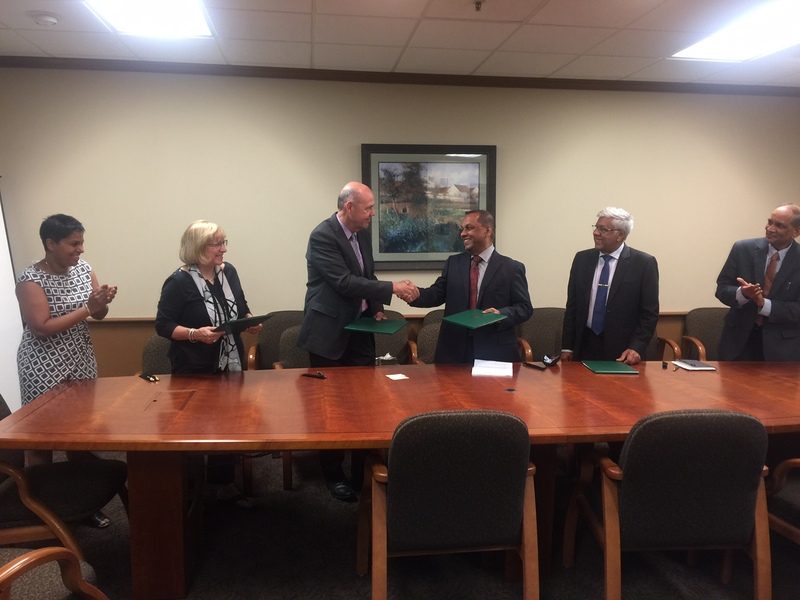 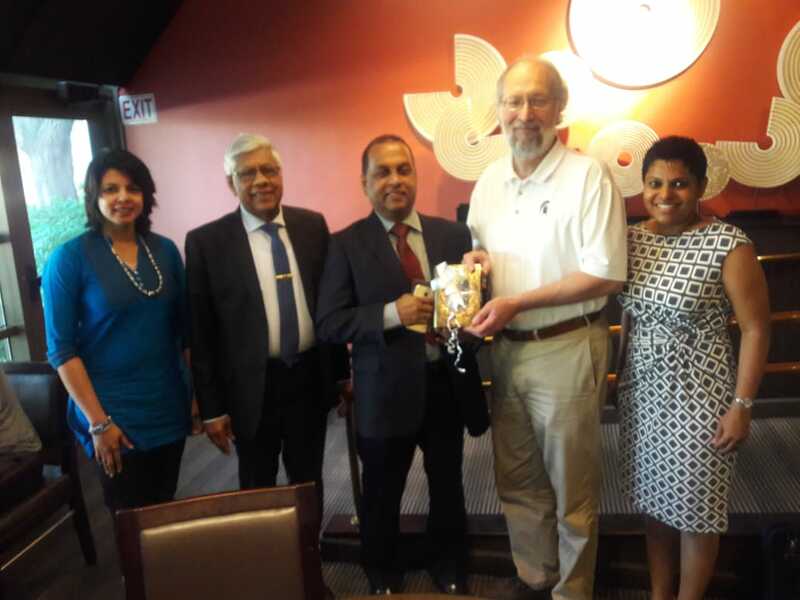 CARP Sign a MOU with Michigan State University Agriculture Faculty enabling Sri Lankan Scientist under NARS to work with MSU Scientist in Advanced Bio Technology, Plant Breeding and other innovative field of sciences. 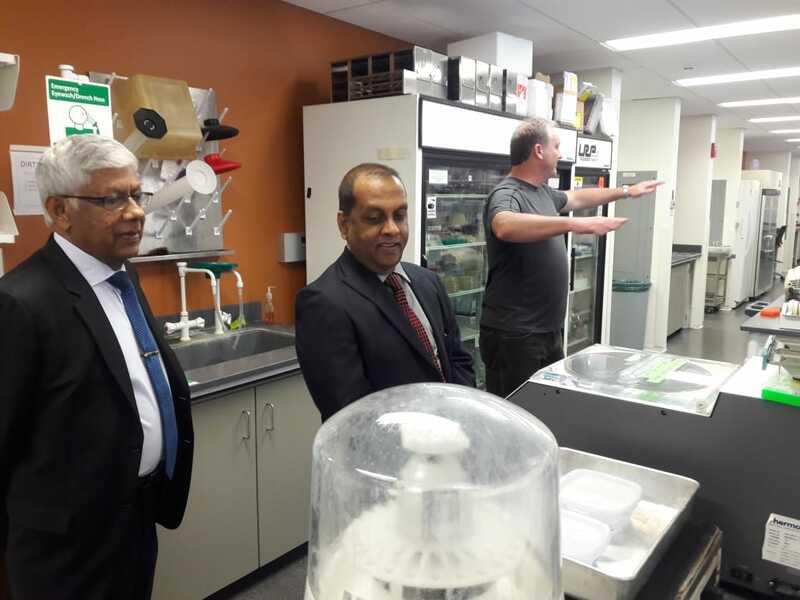 Under this MOU Sri Lankan Scientist who are doing Post Graduate Studies could find opportunities of spending 3-6 months Training in selected fields. 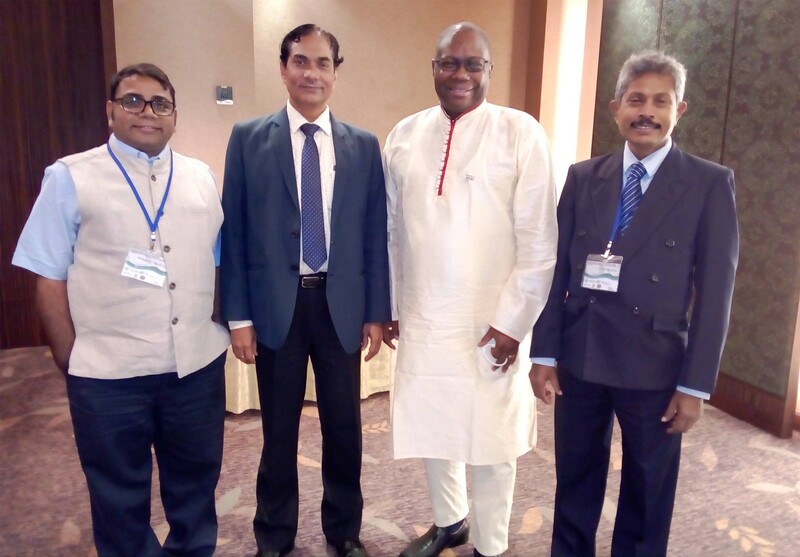 Regional Expert Consultation on Agricultural Biotechnology – Scoping Partnership to Improve Livelihoods of Farmers in Asia-Pacific was organized by Asia-Pacific Association of Agricultural Research Institutions (APAARI) on May 29-31, 2018 at Rama Gardens Hotel, Bangkok, Thailand. 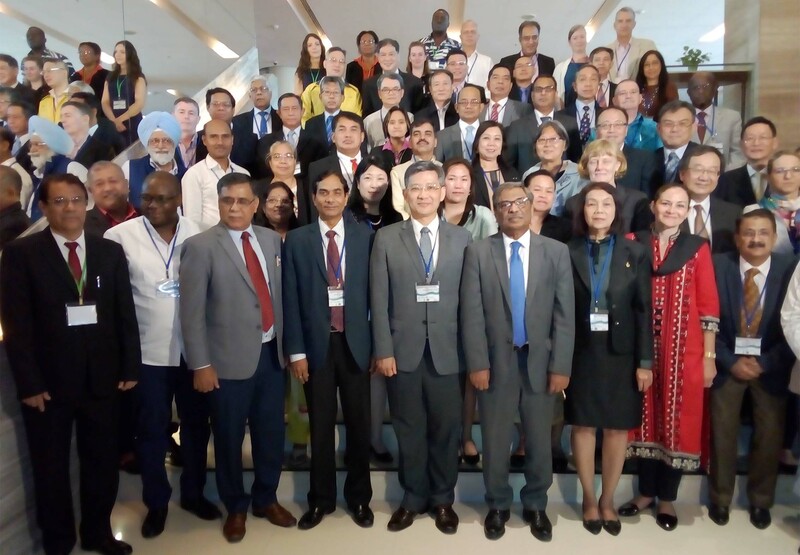 Dr. S G D Jayawardena, Chairman, SLCARP has participated at the Executive Committee Meeting as a Member of APAARI and also at the Regional Expert Consultation, chairing one session. 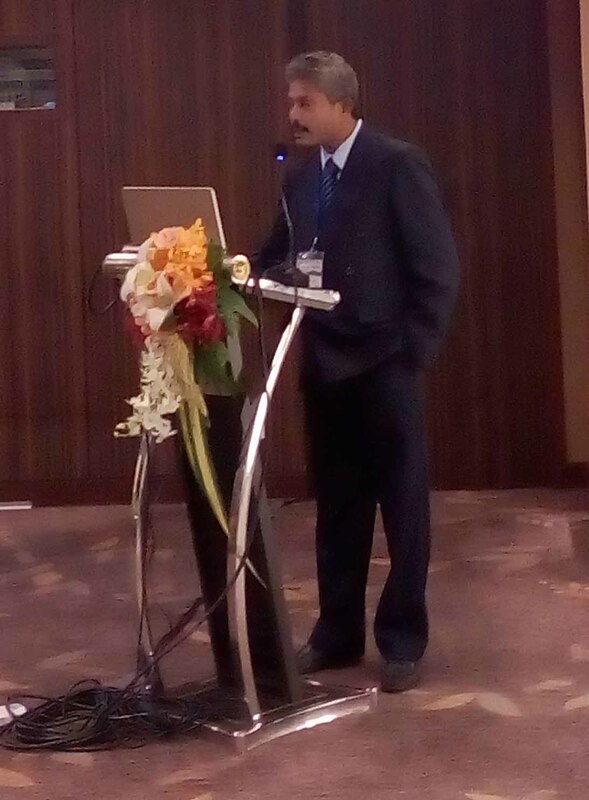 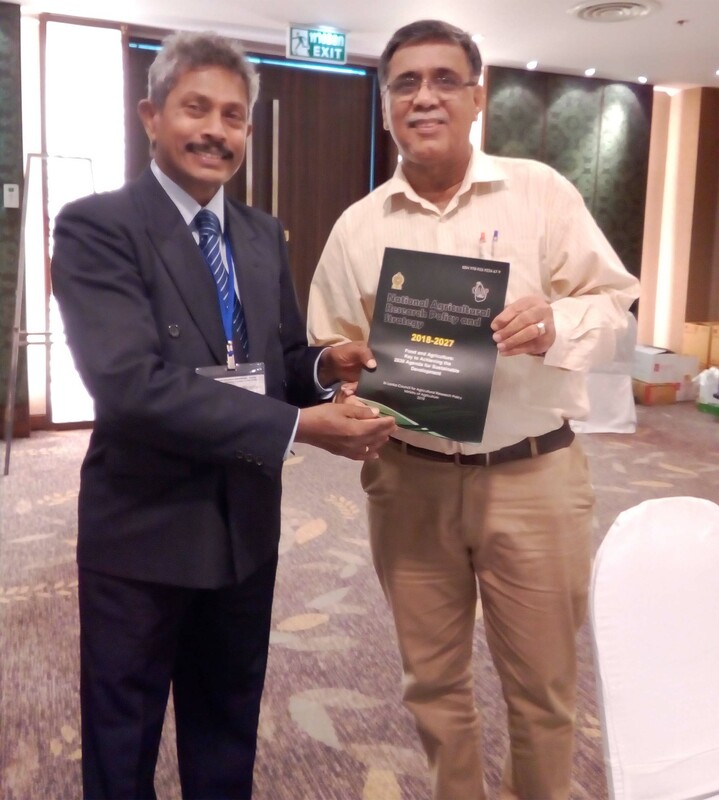 Dr. S K D F F Niranjan, Senior Scientist of SLCARP has also participated at the above Regional Expert Consultation, and presented the Sri Lankan Paper on Agricultural Biotechnology. 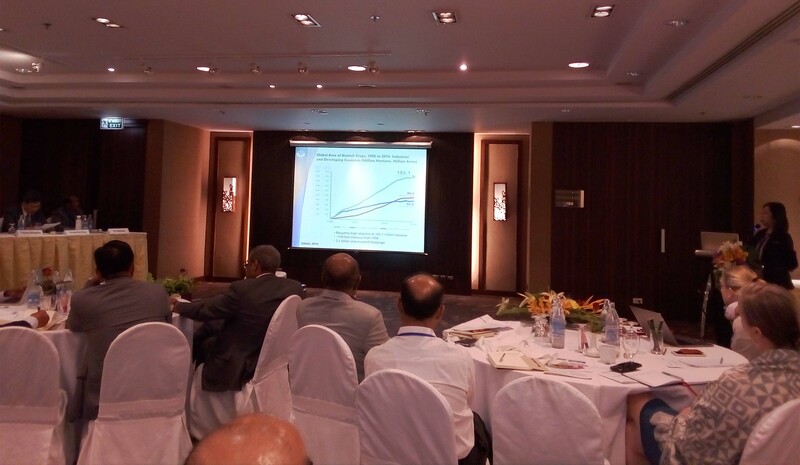 He was the rapporteur for the Country Status Report Presentation Session for South-East Asia and World Café Discussion on Infrastructure Development. 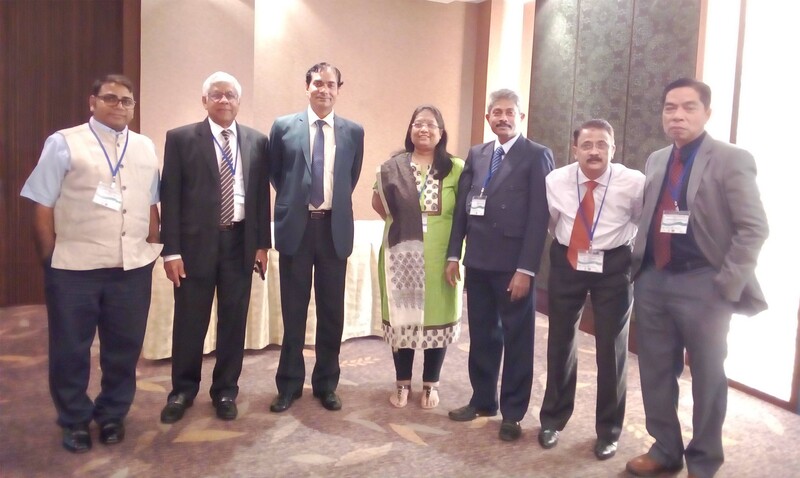 Director Generals of Indian Council for Agriculture Research (ICAR), Pakistan Council for Agriculture Research (PARC) and several leading scientists were also met at the Regional Expert Consultation of APAARI.